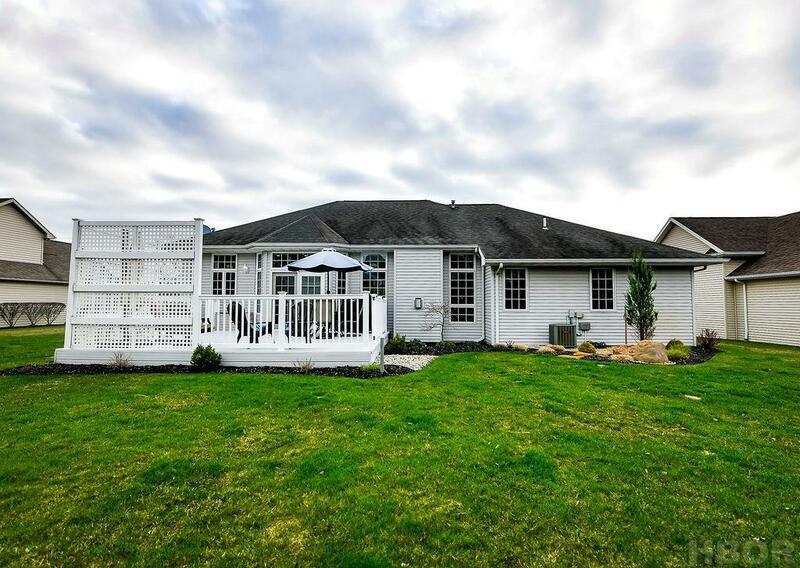 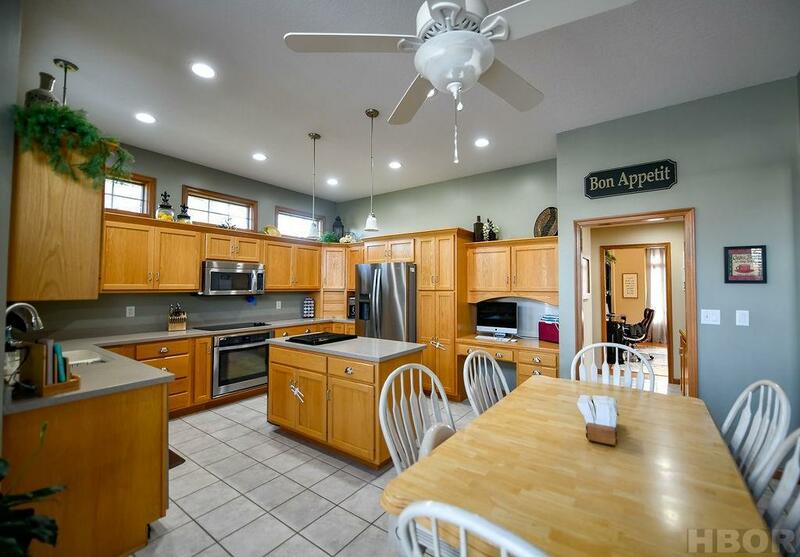 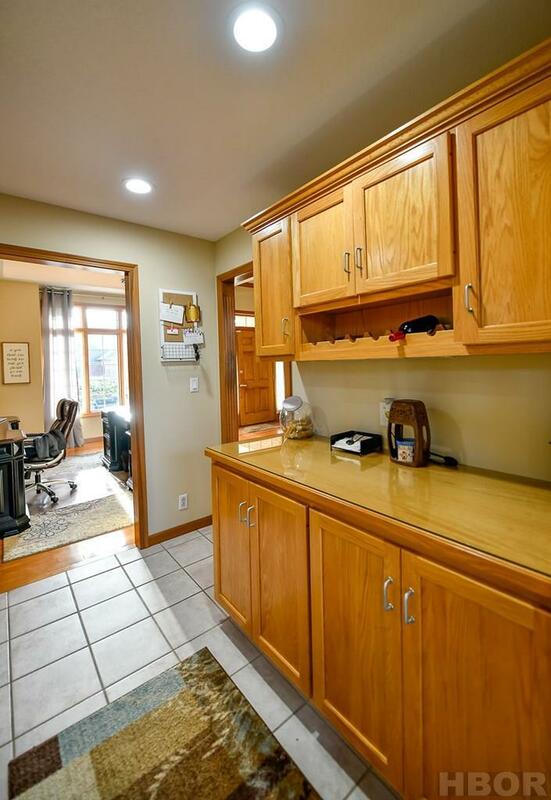 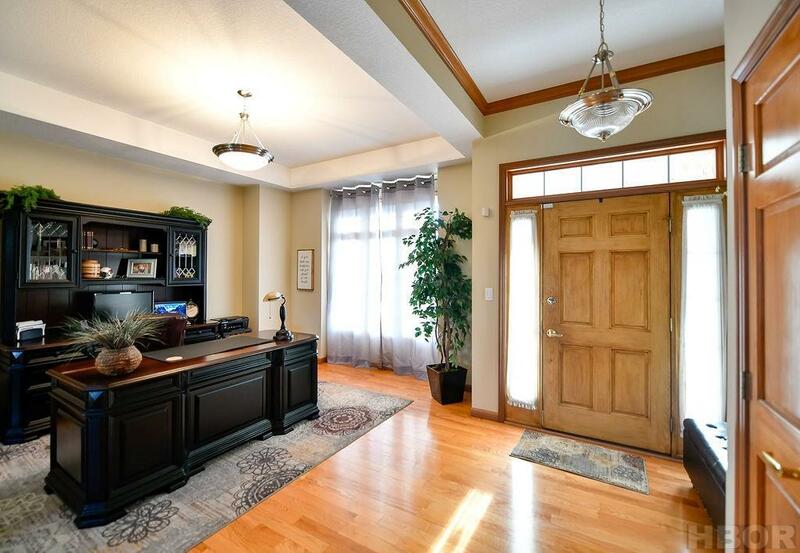 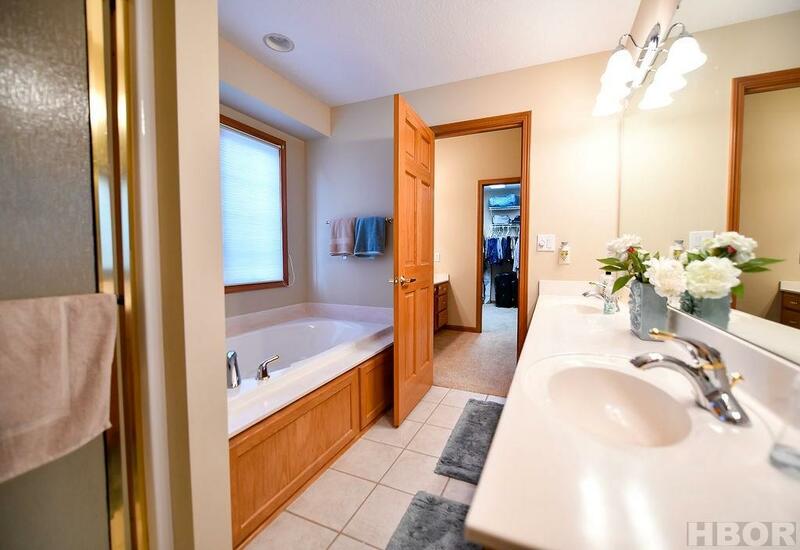 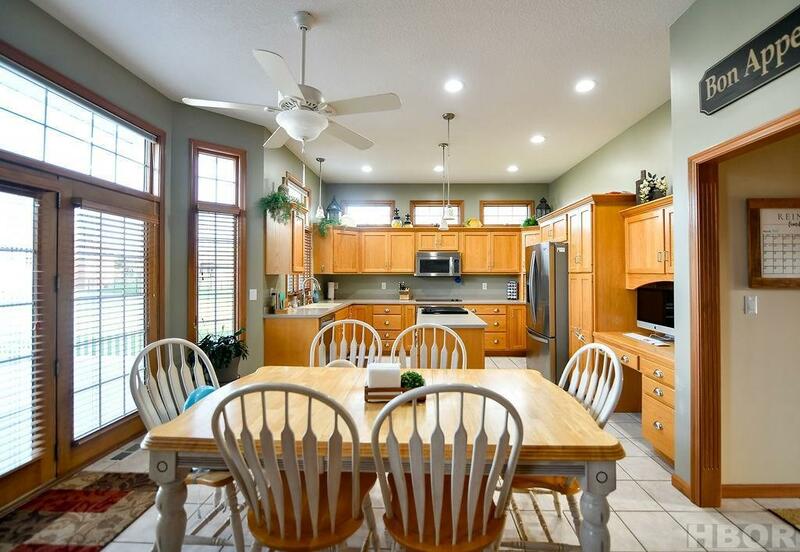 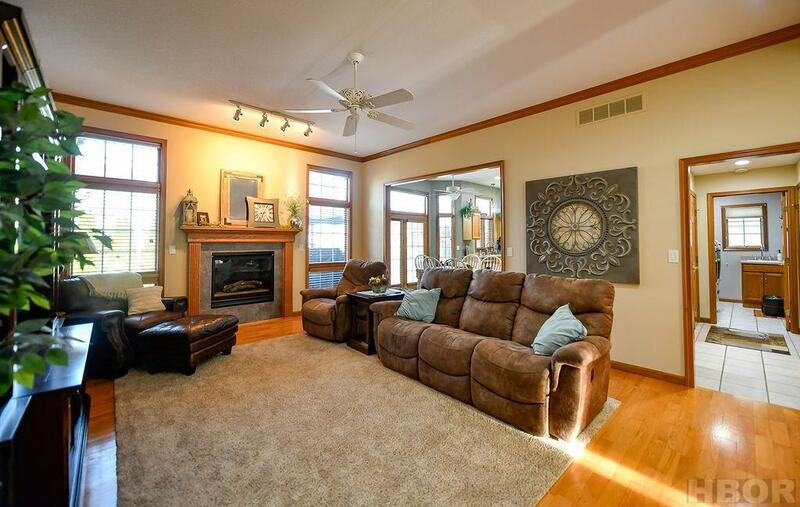 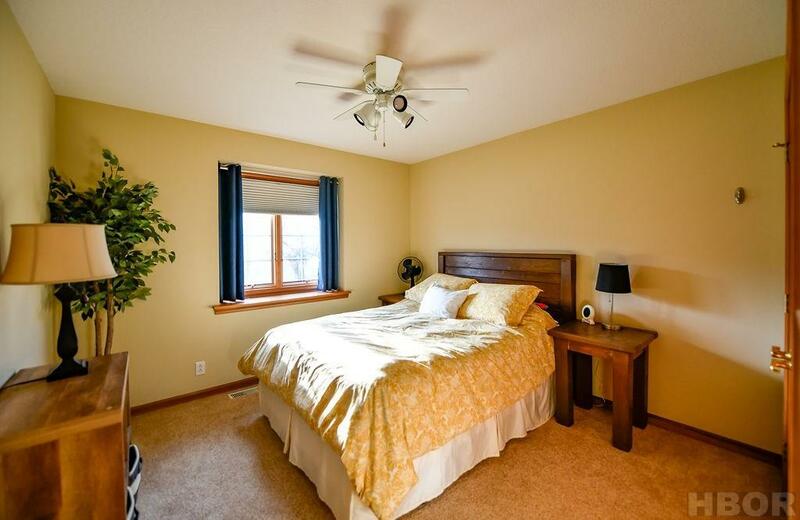 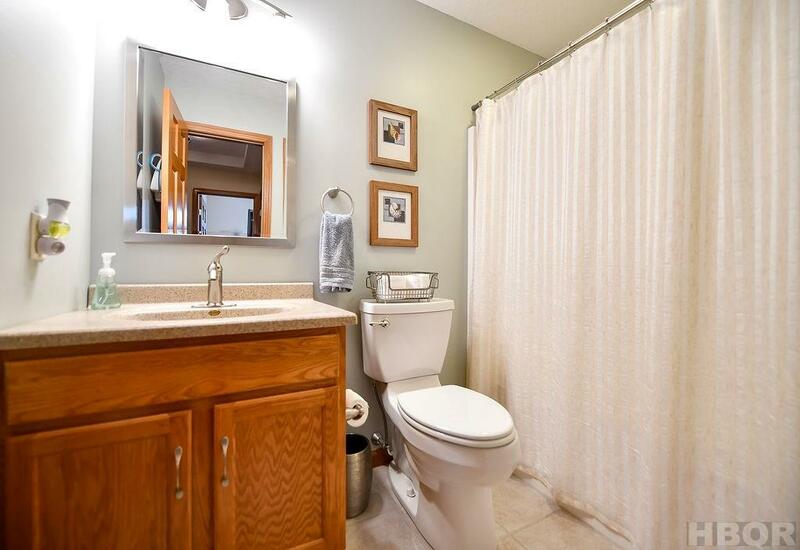 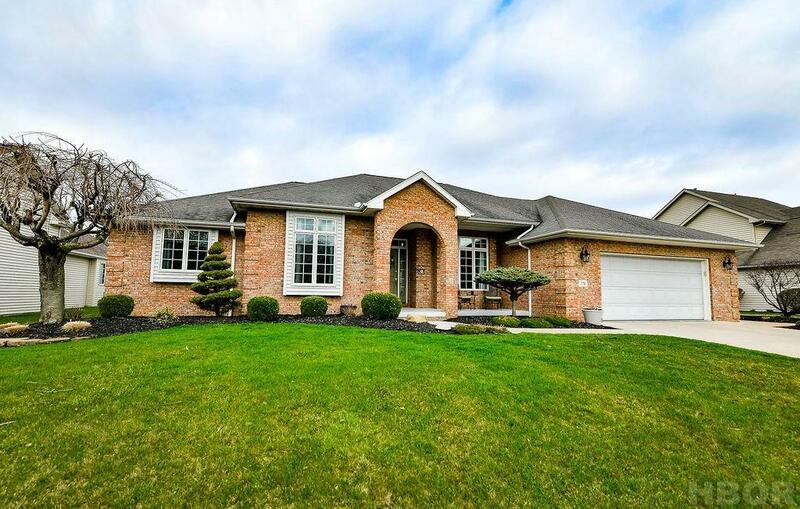 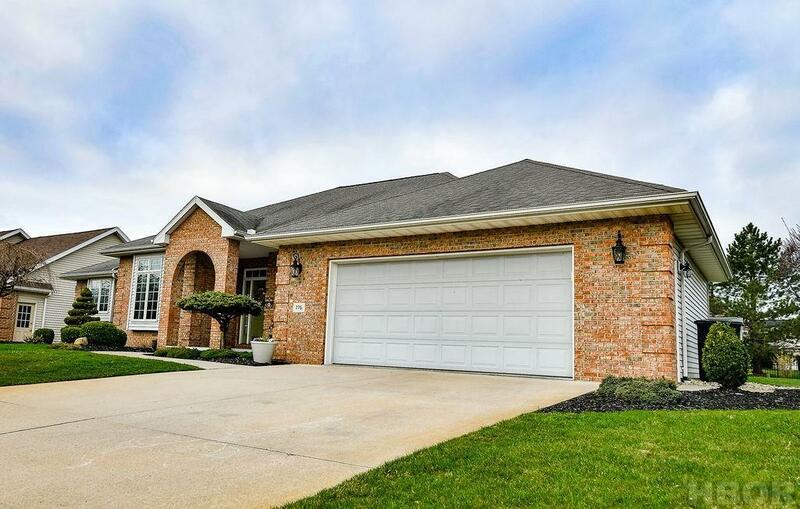 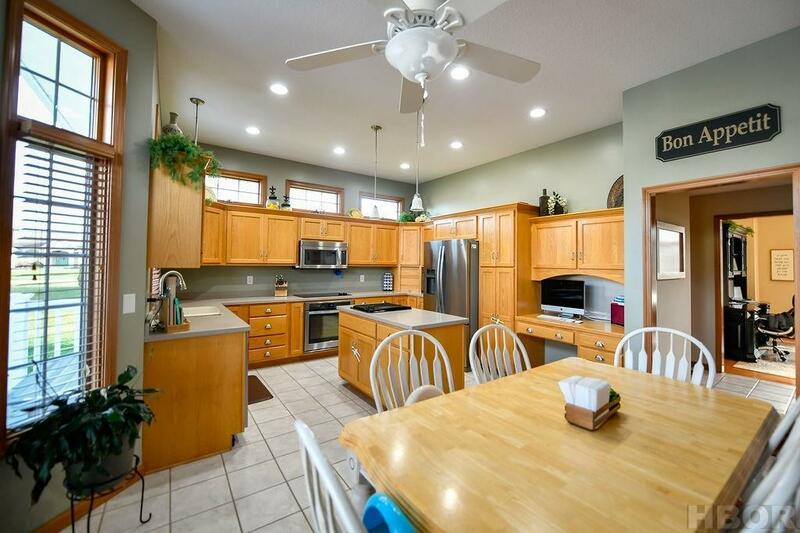 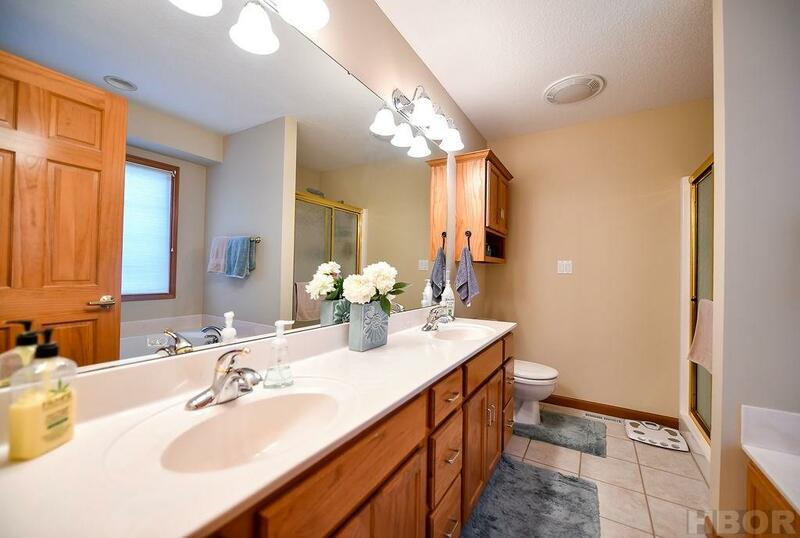 You dont want to miss this beautiful home in Lakeview. 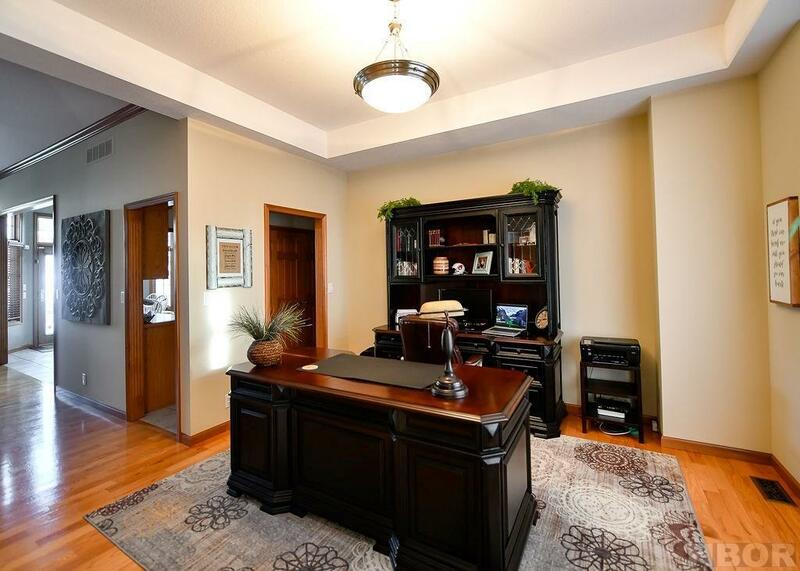 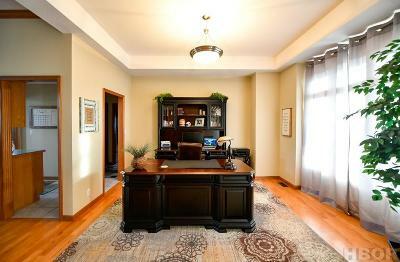 As you enter this home you'l be greeted by a large living room as well as a formal dining room that can also be used as your office space. 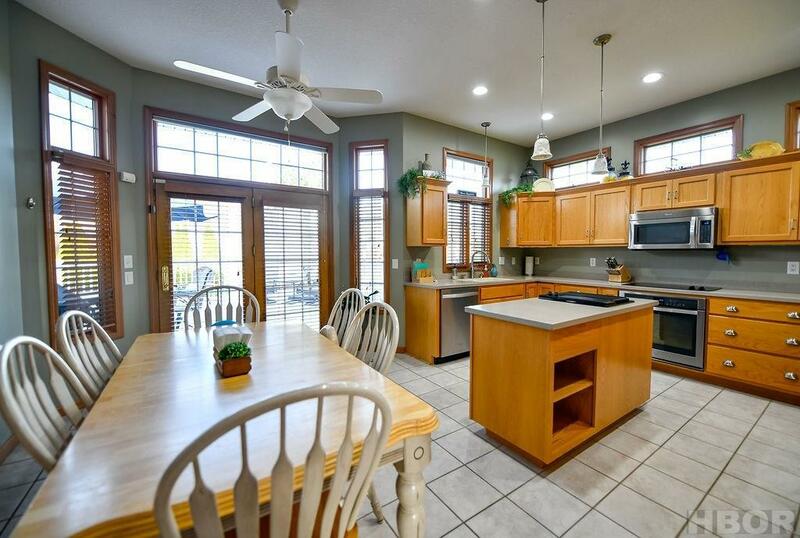 The living room flows graciously into the kitchen where you'll find an abundance of cabinetry, and stainless steel appliances. 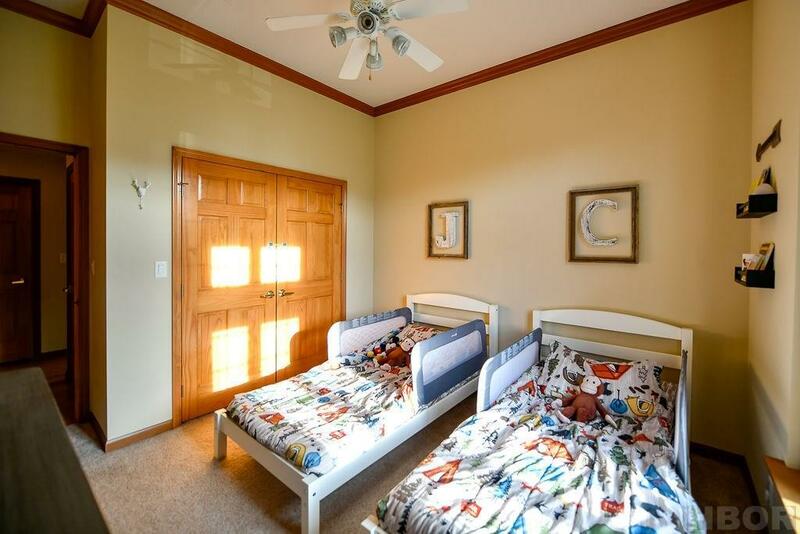 The main level continues to the bedrooms. 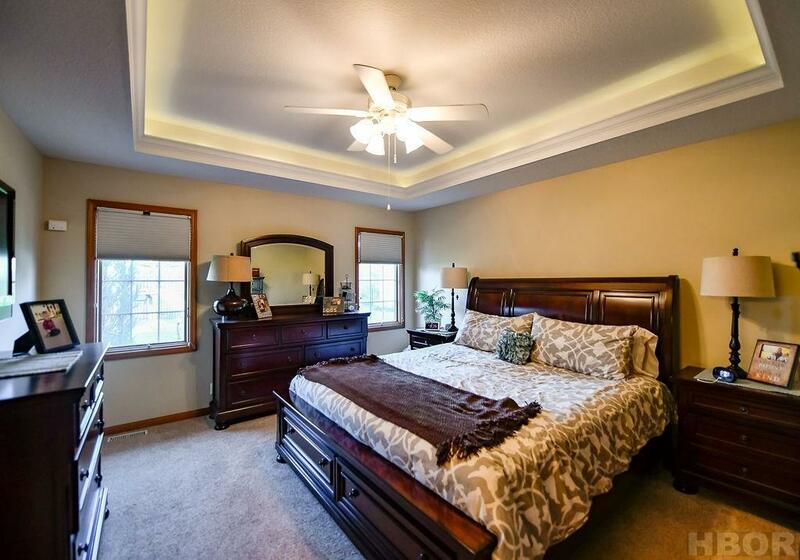 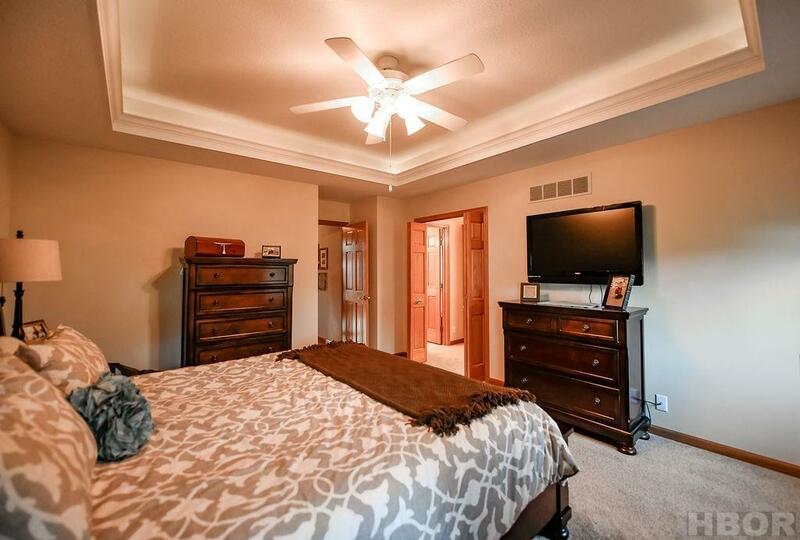 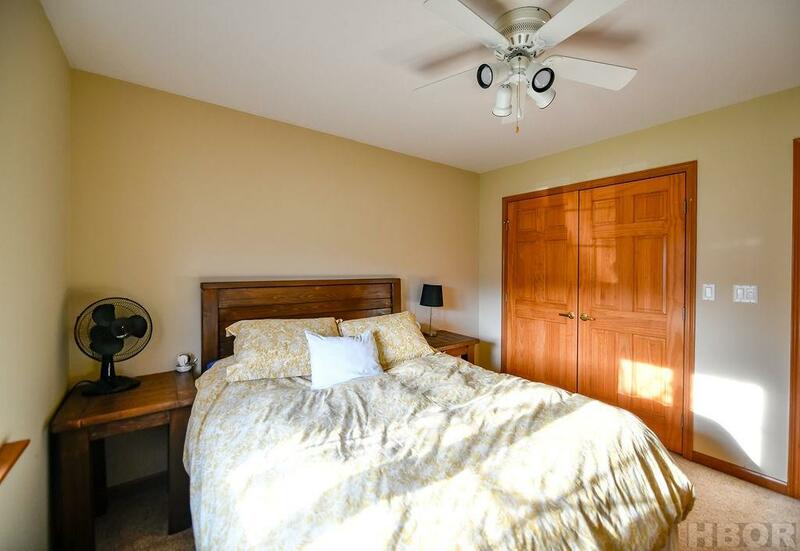 The master bedroom offers a tray ceiling with rope lighting and a master bathroom with a large walk in closet, a soaker tub and a stand up shower which suits all of your needs. 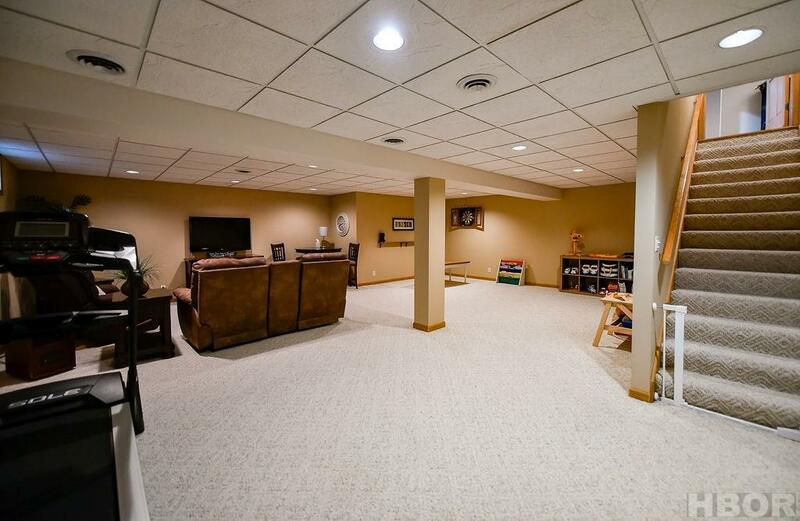 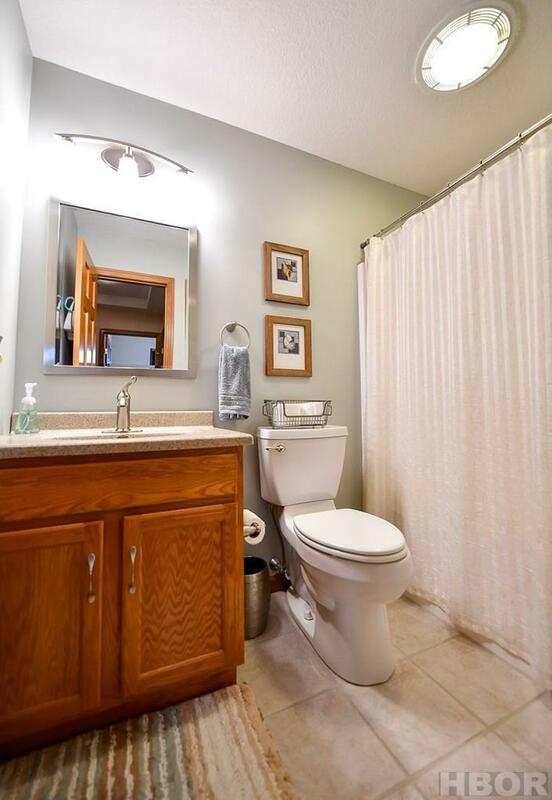 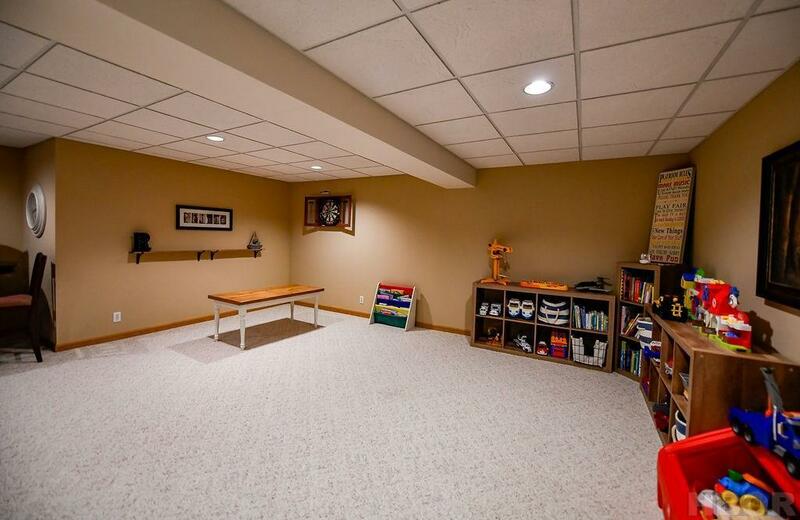 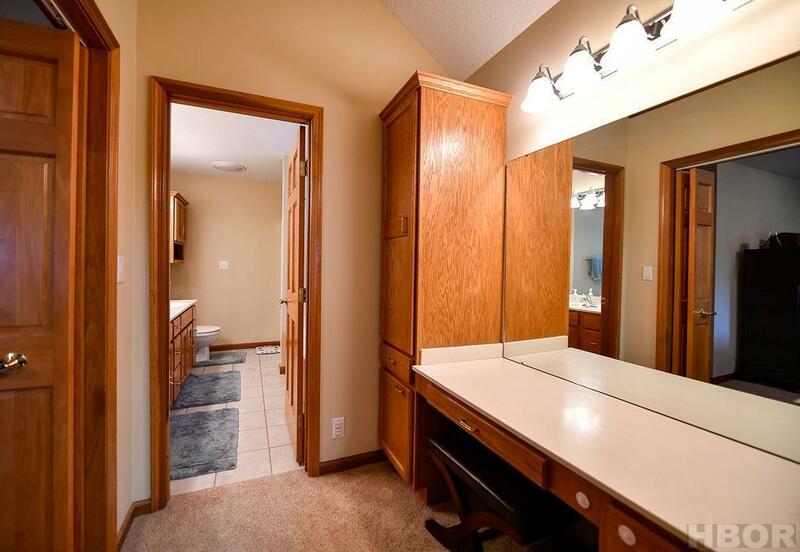 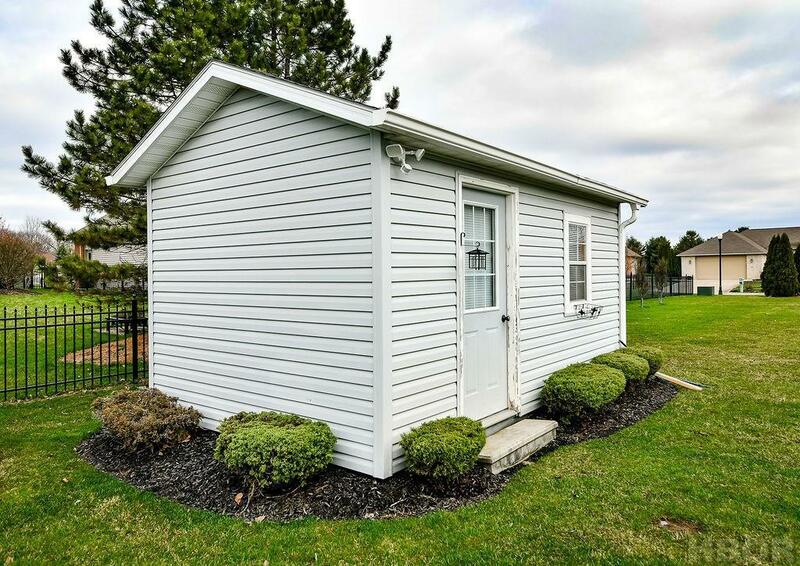 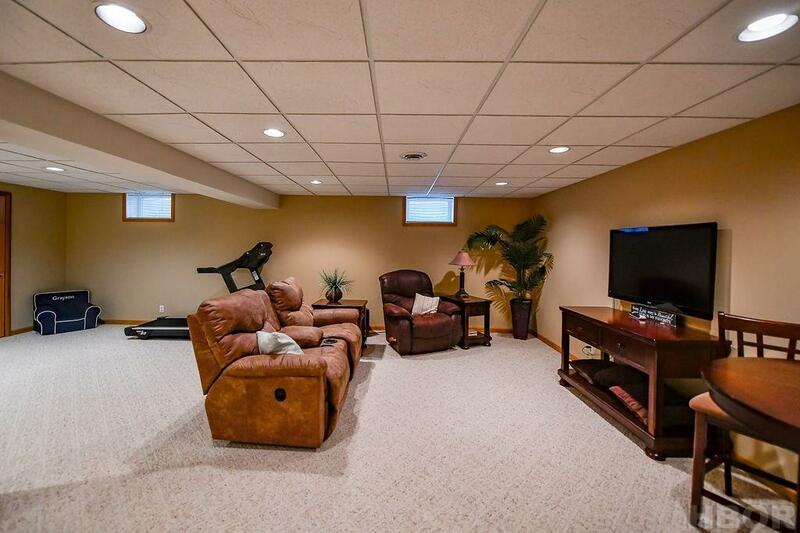 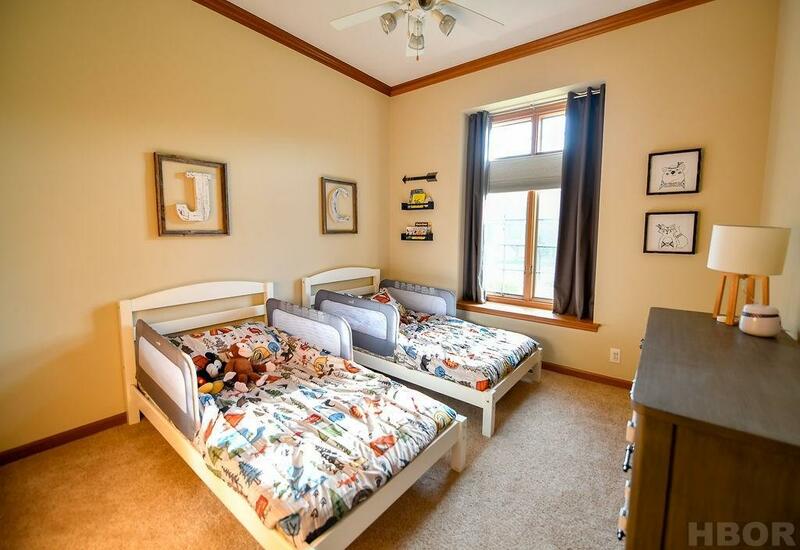 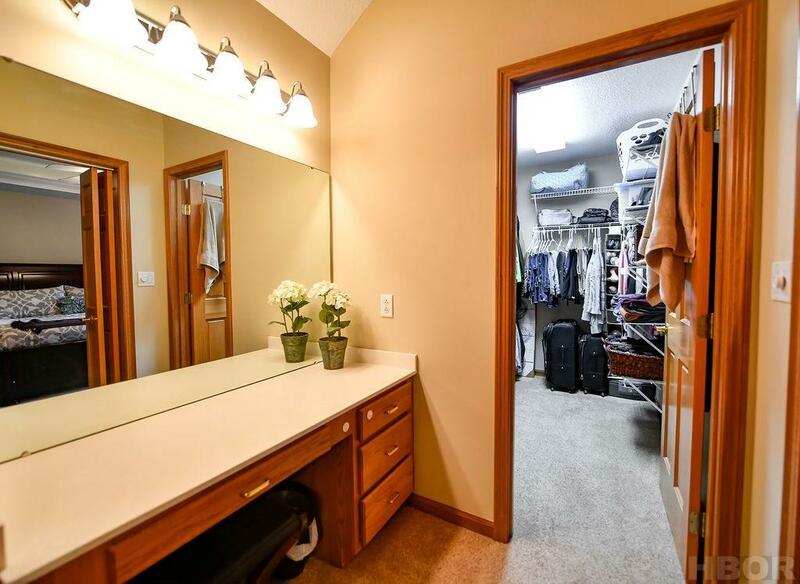 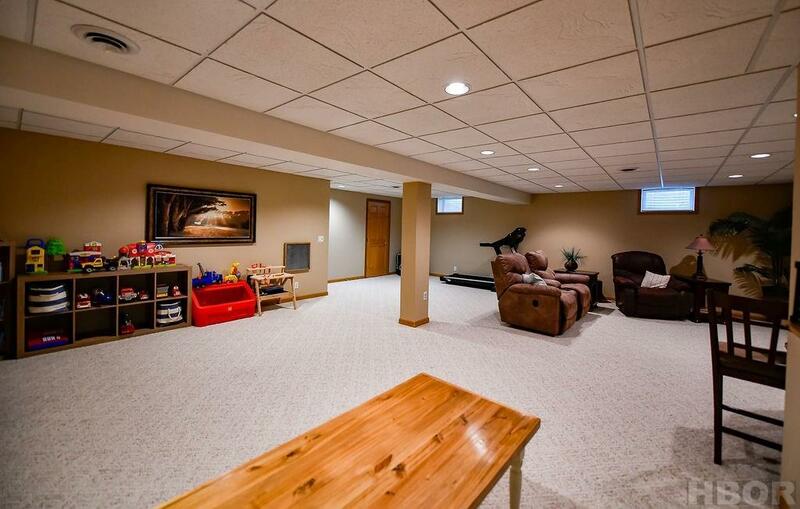 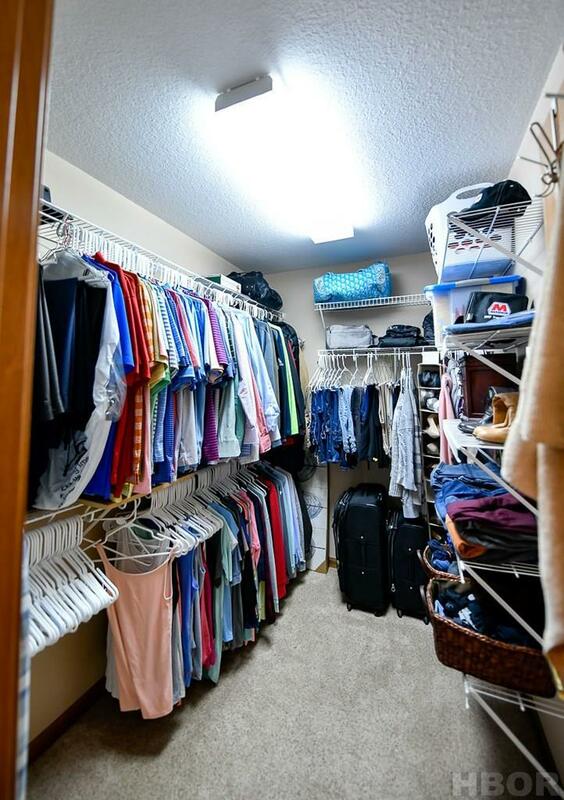 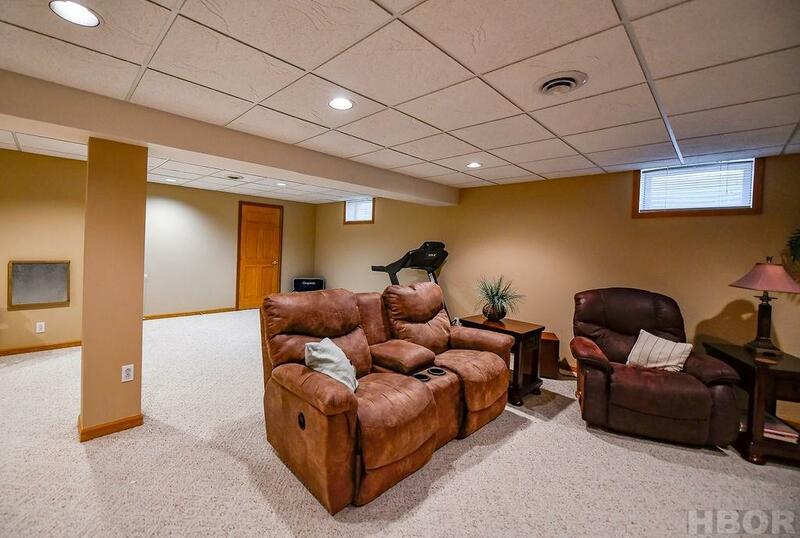 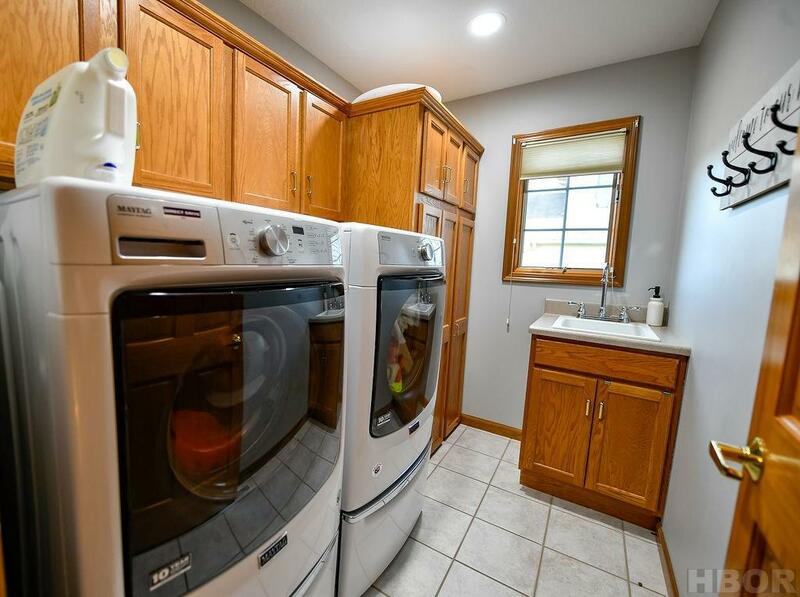 If it's extra space you're looking for, you'll find it in the finished basement. 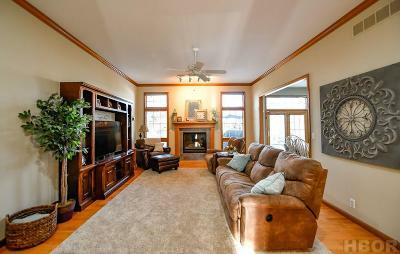 Its a great spot for the family to go and spend time together. 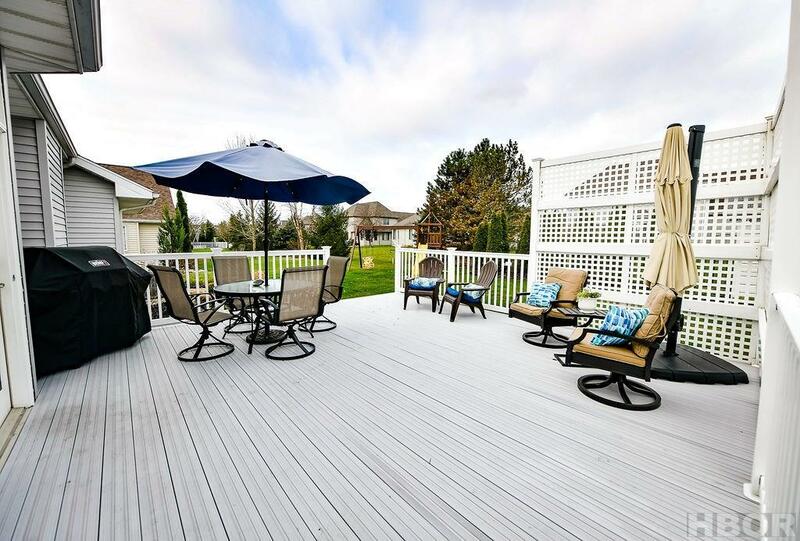 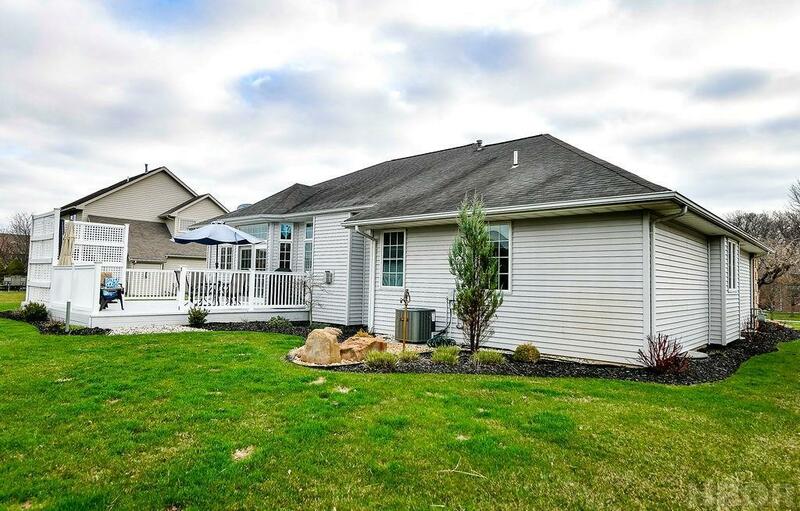 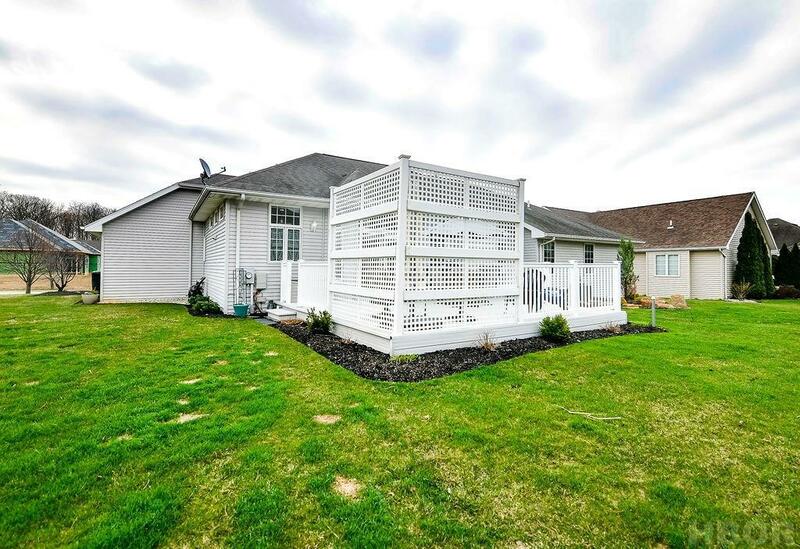 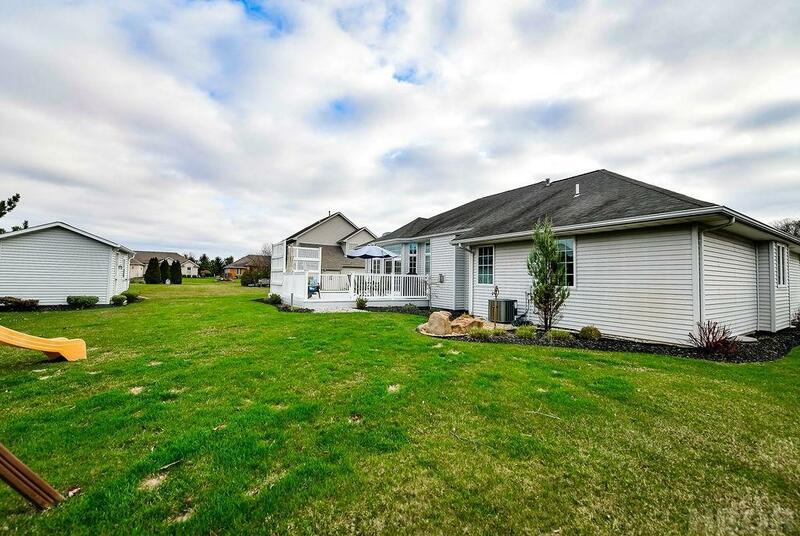 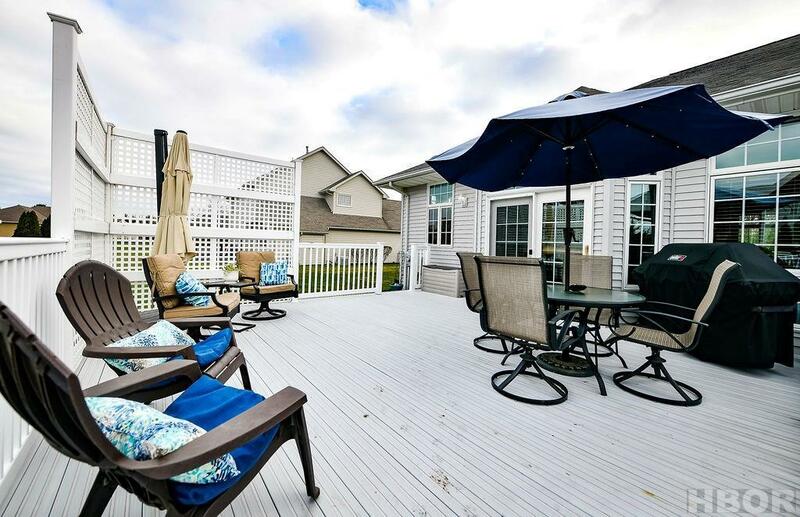 Feel free to relax outside on your private deck and large backyard. 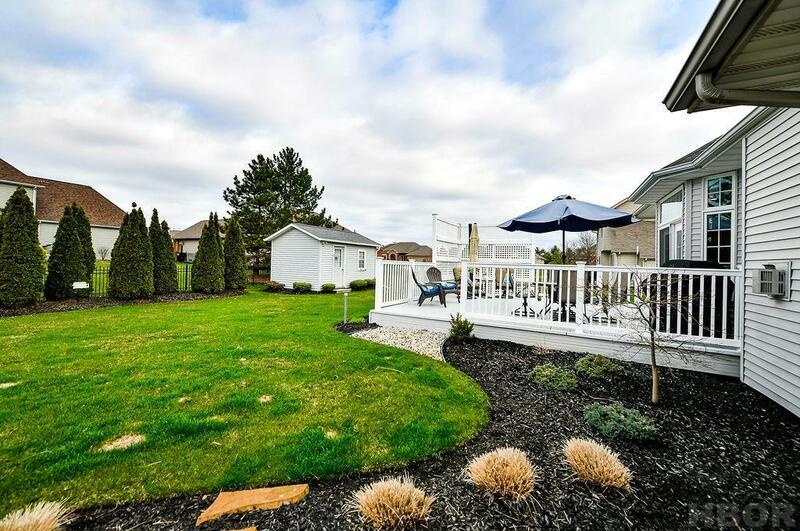 The outside also comes with an irrigation system, and an in-ground dog fence. 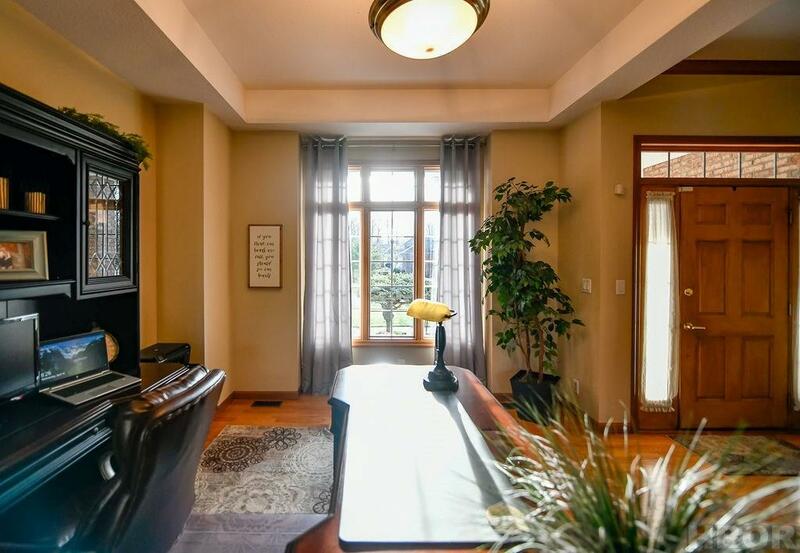 This home is beautiful inside and out. 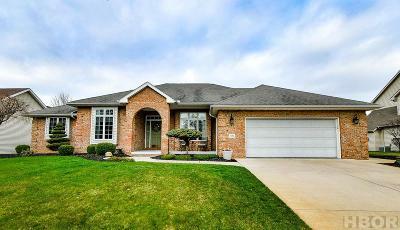 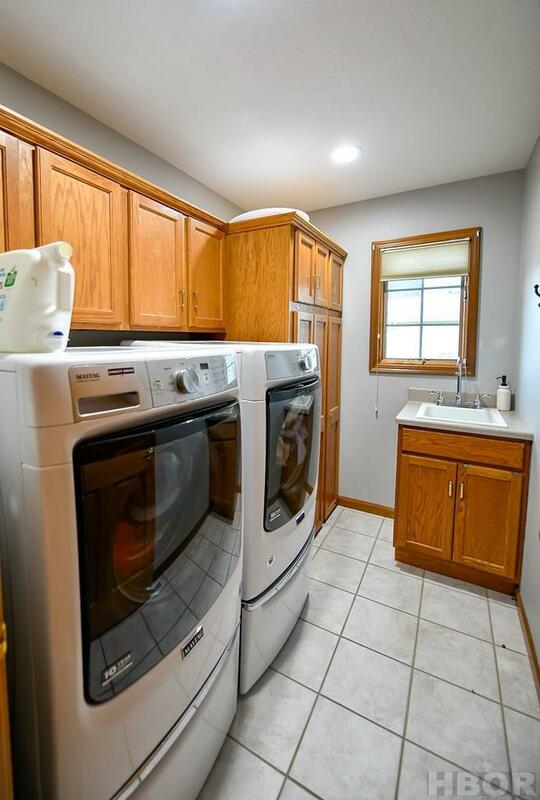 Please call the Listing Agent if you have any questions or if you would like to see this home.